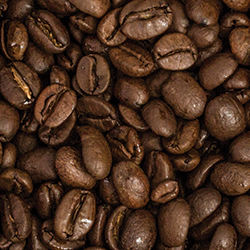 The Coffee Break Festival in Stoughton, WI is held on the third Saturday in August with a Coffee Brew-Off, Bean Spitting Contest, Cup O' Joe All Wheels Show, Arts and Crafts, Pork Roast, Beer Garden, and more. 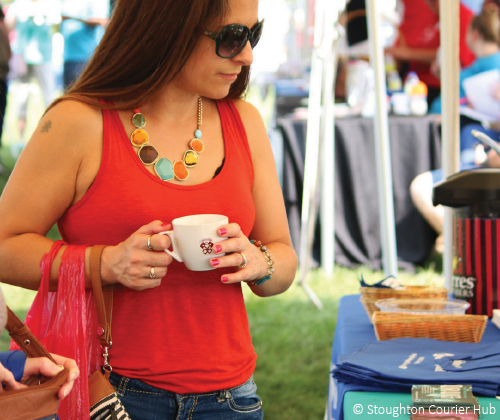 This amazing festival celebrates the fact that the coffee break was born right here in Stoughton! Purchase a $6 tasting mug to sample coffee in the Brew-Off. Keep the mug! Purchase a $20 hand-made collector's mug for your collection! 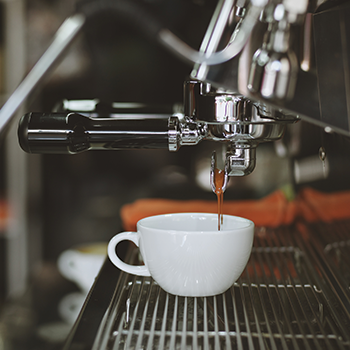 Did you know the Coffee Break originated in Stoughton, WI? In the late 1800s, Norwegian immigrants arrived in the Stoughton area, attracted by the availability of work in T.G. Mandt's wagon factory. While the men were employed building wagons, local tobacco warehouse owners experienced a shortage of workers each harvest, when it was time to bring in the tobacco. Mr. Osmund Gunderson decided to ask the Norwegian wives, who lived just up the hill from his warehouse, if they would come and help him sort the tobacco. The women agreed, as long as they could have a break in the morning and another in the afternoon, to go home and tend to their chores. This also meant they were free to have a cup of coffee from the pot that was always hot on the stove. Mr. Gunderson agreed and with this simple habit, the coffee break was born!